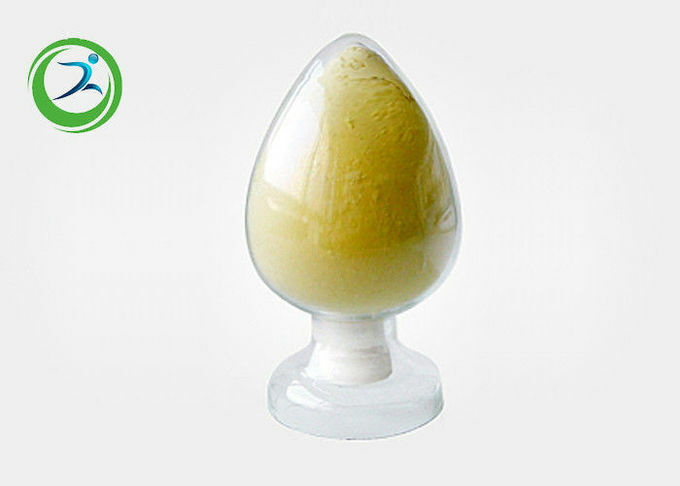 Trenbolone Enanthate is quite versatile in terms of its capabilities of use. It can literally be utilized for any goal: bulking, lean mass gaining, cutting (fat loss), strength gaining, and other goals perhaps more specific to different sports. In the eyes of many, the Trenbolone hormone is considered the ultimate in cutting cycles; thats not surprising with its strong metabolic increasing and fat burning properties. While those are tremendous benefits, where Trenbolone Enanthate truly shines is in its ability to greatly preserve lean muscle tissue; perhaps better than any anabolic steroid on earth. Trenbolone Enanthate is commonly utilized in longer cycles due to its longer half-life and slower activity in the body. Because of the long Enanthate ester, users will typical inject Trenbolone Enanthate approximately twice per week, with each administration spaced evenly apart. For example, an injection on Sunday and an injection on Wednesday would suffice. If an individual is utilizing 400mg/week of Trenbolone Enanthate, 200mg would be injected on Sunday and the following 200mg would be injected on Wednesday. Trenbolone Enanthate is affixed with the Enanthate ester, a long ester that extends the half-life of Trenbolone upwards of 7 - 10 days. This is quite different from Trenbolone Acetate, which expresses a half-life of approximately 3 days. Ultimately, there are both advantages and disadvantages to both, which will be addressed shortly. Trenbolone Enanthate in terms of release rate and pharmacokinetics is literally identical to Testosterone Enanthate (or any anabolic steroid affixed with the Enanthate ester). Anabolic steroids such as Trenbolone Enanthate are designed to provide a fairly quick release of the hormone into the body in the initial 2 days or so after initial administration, and blood plasma levels remain high, slowly tapering off over a two week period. This could be considered a sustained release. 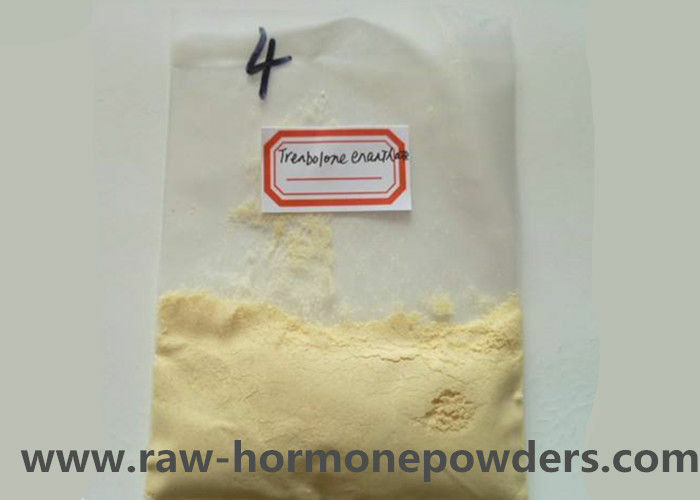 Because the half-life of Trenbolone Enanthate is quite close to Parabolan (Trenbolone Hex), the two are easily interchangeable with one another. It should be made perfectly clear, however, that the esters affixed to the hormone (Acetate, Enanthate, or Hex) merely serve to alter the release rate and half-life of the drug - they do not alter the strength, potency, or pharmacodynamics of the hormone that the ester is affixed to. Trenbolone Acetate expresses a 3 day half-life, Trenbolone Enanthate expresses a 7 - 10 day half-life, and Trenbolone Hexahydrobenzylcarbonate (Parabolan) expresses a 14 day half-life.